We have been providing quality service and expert flooring installation in the Antelope Valley since 1978. With a large selection of carpets, laminates, luxury vinyl tile, ceramic tile, and hardwood flooring to choose from. 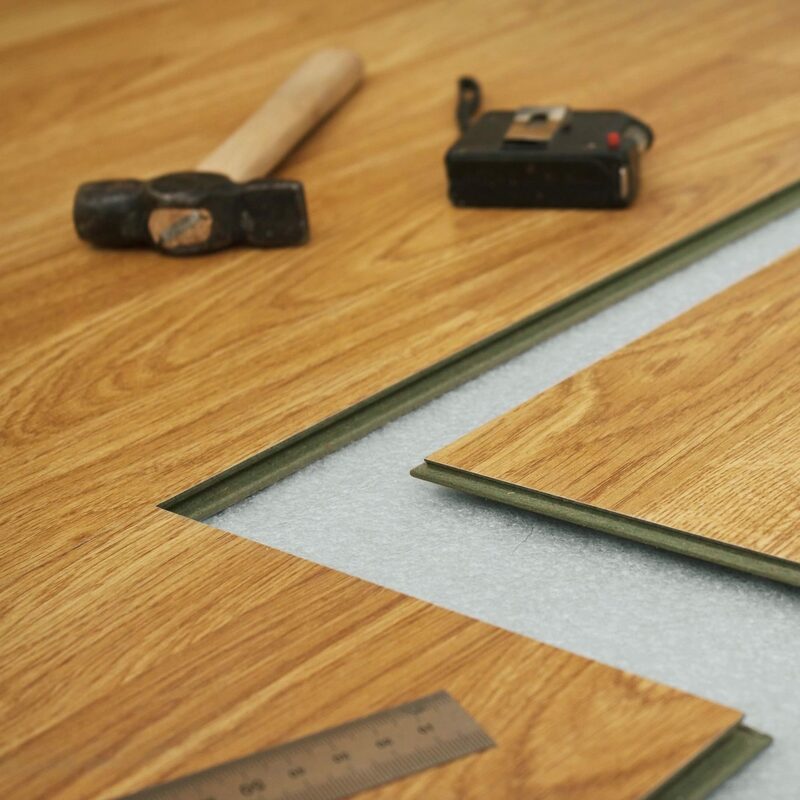 We take pride in personally tailoring each flooring recommendation to suit your individual needs. Whether you’re looking to decorate a high-traffic hallway or the intimate space of a bedroom, selecting the right carpet can make a huge difference. A modern alternative to other flooring options. 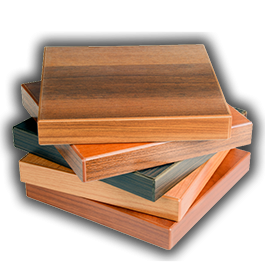 The Laminate flooring we carry is durable, waterproof, and carries some of the best warranties in the industry. 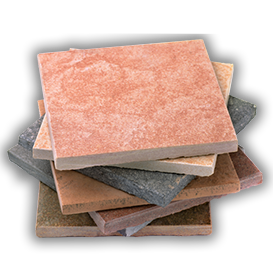 A popular choice for kitchens, bathrooms, or any other intimate space, tile flooring is easy to manage, durable and can be customized to meet any need. If you’re in search of a look that will compliment the atmosphere of any room, turn to hardwood flooring as a beautiful and long-lasting accessory to any room. Need new flooring in your home? We can help! We offer easy financing designed to meet all of your flooring needs. Our mission is to provide high quality workmanship and service to all of our customers. Family owned and operated, we have been serving the carpet, tile and hardwood flooring needs of home owners since 1978. 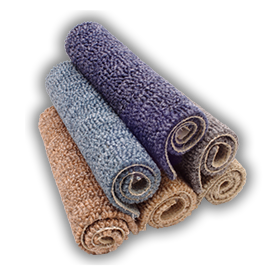 Since 1978, Fashion Floor Covering has been serving the flooring needs of residents all across the Antelope Valley from Palmdale and Lancaster as well as Santa Clarita, Rosamond, Mojave, California City, and Ridgecrest. Stop by our showroom today and see our wide selection of flooring options.